The aluminum Nonstick Cookware Set includes the essential tools for cooking. 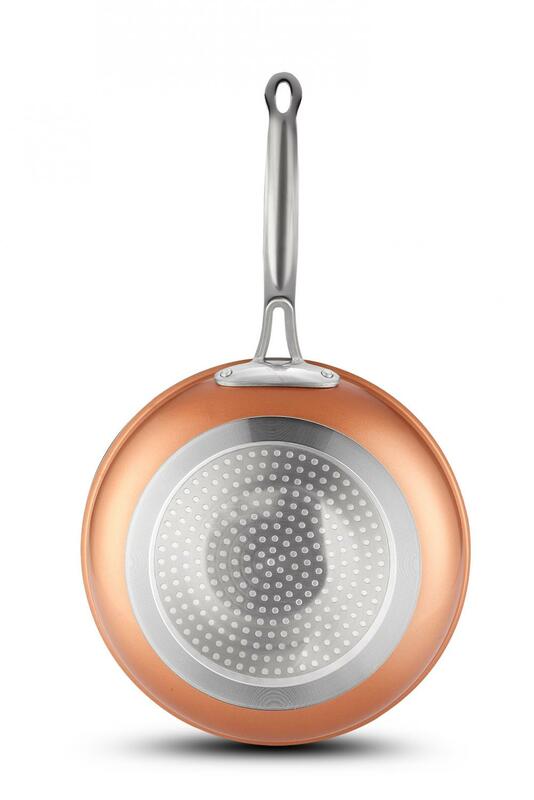 The interior of aluminum copper Fry Pan is coated with an easy-cleaning, nonstick surface, and they're made from sturdy aluminum. 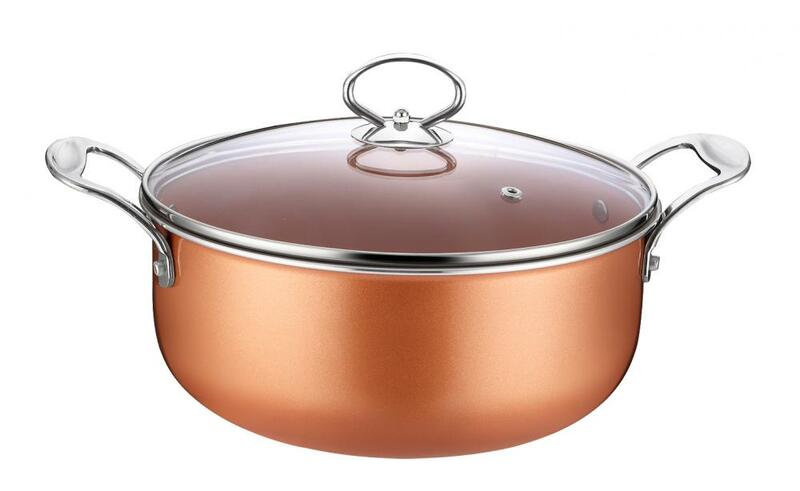 Every component is dishwasher-safe, and the plastic stay-cool handles are securely riveted to each pot and pan. This cookware set can be used on ceramic glass stoves as well as electric or gas systems. 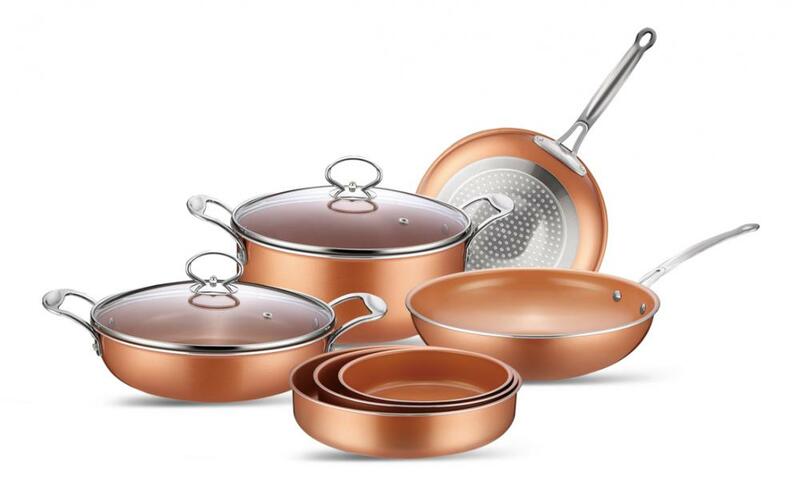 Looking for ideal Aluminum Copper Pan Manufacturer & supplier ? We have a wide selection at great prices to help you get creative. All the Kitchenware Fry Pan are quality guaranteed. We are China Origin Factory of Induction Fry Pan. If you have any question, please feel free to contact us.